When it comes to finding or purchasing the right senior management mailing list, you can work with list brokers. These professionals make the arrangements for you, as the list purchaser or renter, to rent lists from other list marketing companies. In general, a list broker will ask for your requirements and then conduct significant research to find lists that meet your goals. 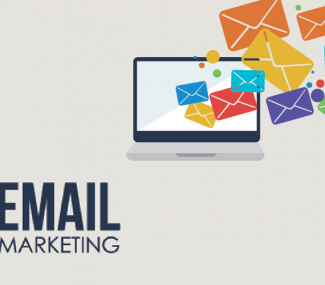 They have the required knowledge about different mailing lists and can make the task of selecting the right list for your product or service a whole lot easier, while also helping you receive negotiated or discounted rates. List managers supervise mailing list rental, lists which they manage later on. 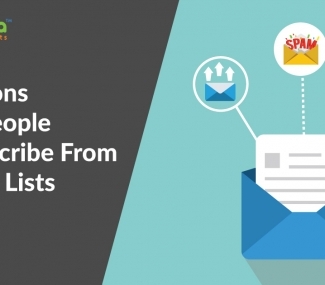 They promote their lists, like email lists by job role to attract list renters and subsequently generate revenue. They jot down the names of businesses they have rented the list from and can determine whether or not responders might be interested in what you offer. If your requirements are too competitive as compared to the list owner’s offer, the list manager may decline your offer. It is advisable to hire a professional that has experience with both brokering and managing lists. However, most marketers don’t approve of their services and easily get tempted for pushing their own list over others that could potentially benefit your business. This is one of the main reasons why if you decide to hire someone who is both a broker and a manger, you have to keep a strict eye on the lists being recommended. 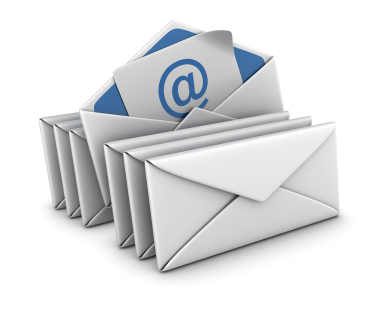 We strongly suggest that you should also consider email list compilers. Their work compile lists which are assembled from a wide range of sources. Subsequently, renting or purchasing lists from these professionals could lead to potential leads or sales that will benefit your business greatly. Last, but not the least, when using any of the above services, make sure you receive a wide range of lists to choose from. For instance, if you offer HR services, your list broker should provide recommendations HR executive mailing lists. However, if you can’t find any such service, you can always reach out to the list experts at Frescodata.com that offers reliable lists in accordance to service you provide and the results you expect.